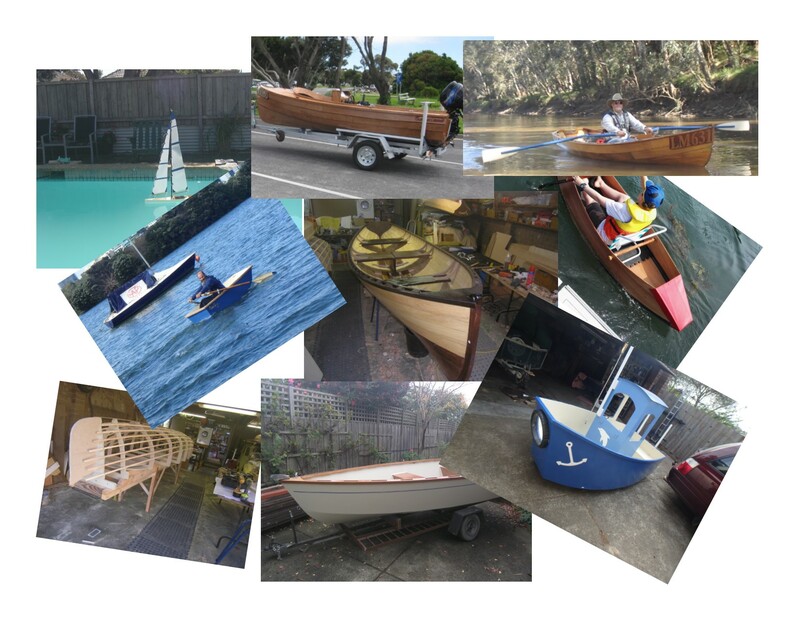 The Wooden Boat Association was formed in 1989 for people who enjoy wooden boats and wooden boat building. Members appreciate wooden boats for their aesthetic qualities, the beauty of the boats and the materials from which they are constructed, and the pure romance of wooden boats. In this age of mass production, each wooden boat is as individual as her owner. Find out more about the club, its members and activities under the About Us tab. Complete an online membership form to join the Wooden Boat Association today! The Wooden Boat Association announces the Alan Chinn Award for excellence in boatbuilding. Nominations are now open for the inaugural Alan Chinn Award. This is a new award for a member of the Association who has completed a boatbuilding project that shows excellence in the skills of boatbuilding. The award recognizes the contribution made by Alan Chinn to the formation of the WBA and the example he set in the skills of boatbuilding and in assisting members in their boatbuilding projects. 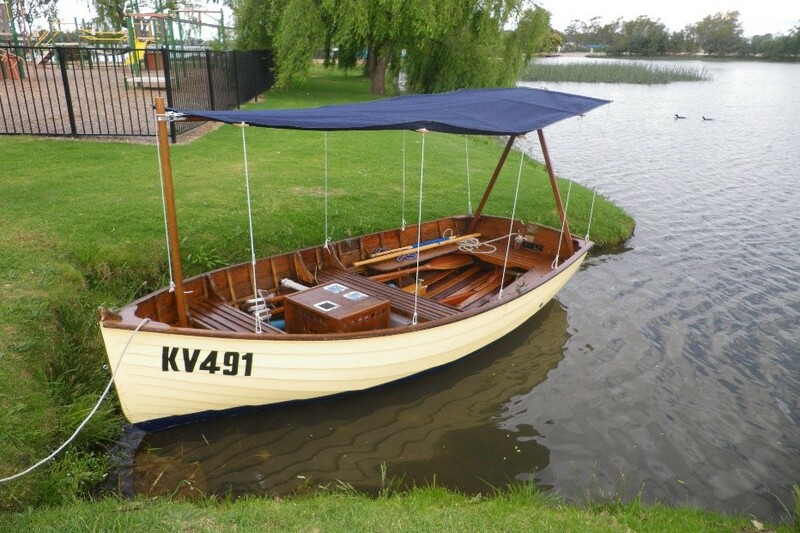 While any type of wooden vessel is eligible for the award, be it a motor boat, sailing boat, rowing boat, canoe, kayak or model boat, a new build or a restoration, a key principle is that it is given to a person not a boat or a project. The story of the person, their efforts to gain skills and apply them to the project and their appreciation for the traditions of wooden boat building are an essential part of the assessment for the award. The perpetual trophy made by Greg Blunt was on display at the Christmas Party, with Alan Chinn present to see the award announced. The winner's name will be inscribed on the trophy and they will also receive a plate to affix to their boat. Check details of the Rules and Requirements of the procedure and the timeline, and download the nomination form. Why Build a Wooden Boat? Looking for a boat? some good ones in the "For Sale or Wanted" section - some FREE. 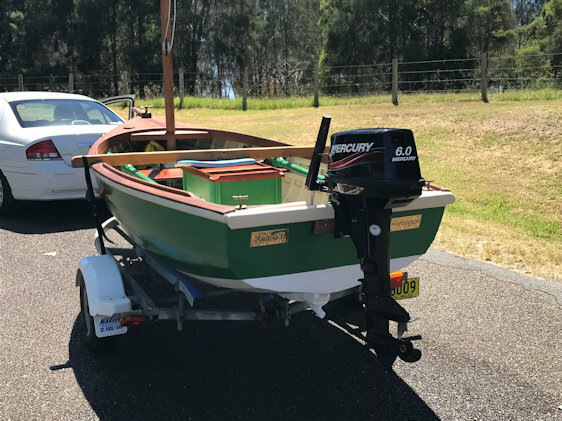 Do you know anything about this boat or similar designs? 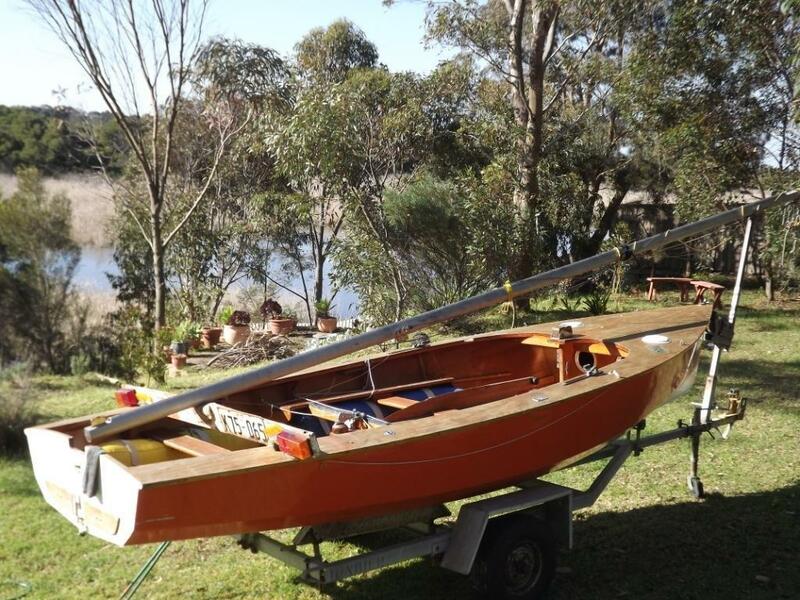 Adrian Brewer proprietor of "Floataboat)" in Melbourne,has come across a record of an interesting craft that initially plied the waters of Albert Park Lake, and appears to have ended its days on the Gippsland Lakes. 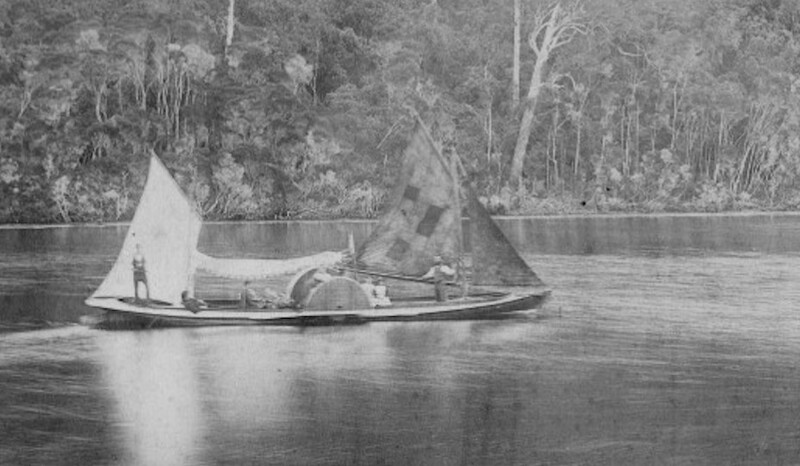 “Wondering if anyone has information on an old excursion vessel called “Sunbeam”.